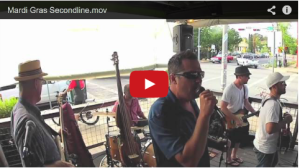 Click pic below to see The Texas Zydeco Queen of the scrub board jam with Dr. Zog. 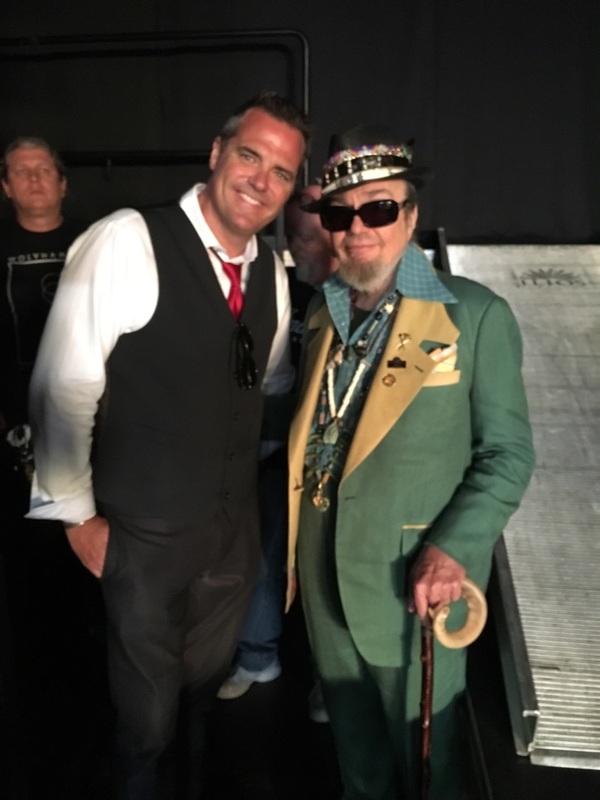 Dr. John & Dr. Zog performing at Nolafest. 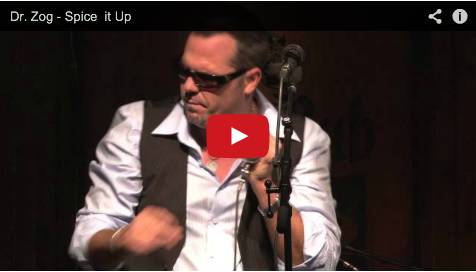 Performing at the Saxon Pub in Austin, Tx.. 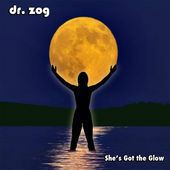 The new Cd “She’s Got the Glow” is available. Soul Music with harmonica. No accordion on this one. Pure sugar cane funk and soul!!! 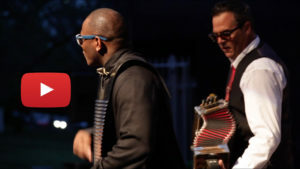 The new Cd “Texas Zydeco Train” is available. All aboard the fastest Zydeco train in Texas. 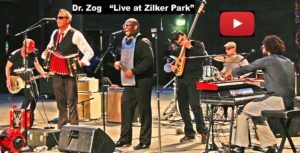 If you like your Louisiana gumbo with a dash of Texas BBQ sauce and a side of slaw, you have to check out Texas Zydeco Train by the Dr. Zog Band. 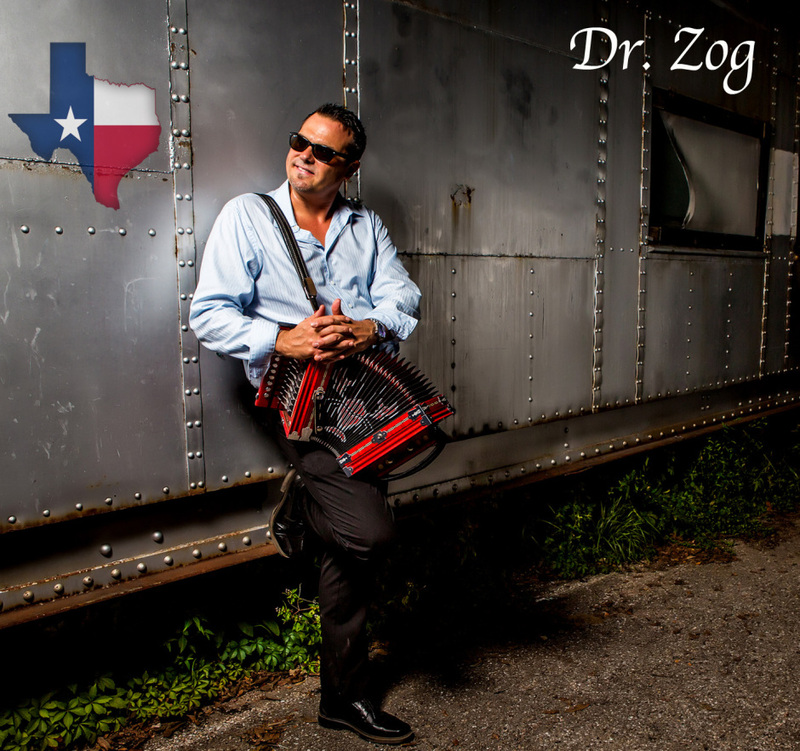 Dr. Zog has been doing zydeco music for about 20 years, and has eight albums – mostly zydeco – to show for it. But that doesn’t mean he gives up on his local color. His songs are steadfastly, unapologetically Texan, colorfully flavored with lots of Texas context and amusing self parody – the way Jimmy Buffet would do zydeco if he was from Texas. Add to it the ZZ Top riffs, sudden and unexpected country steel guitar flourishes, Cindy Cashdollar’s sweet Southern country steel guitar, references to Texas roads and South Austin, some blues harmonica work which reminds me a lot of Rod Piazza, all put together with sly and witty lyrics. This is an improbable gumbo that can have you questioning whether Texas and Louisiana can actually share a border, while at the same time get you moving on the dance floor and smiling all over! 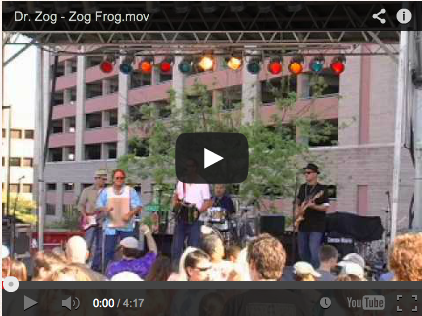 There is a bit more lyrically here than you might imagine from a zydeco compilation. And that’s a good thing! 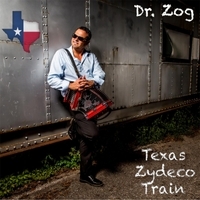 Check out Dr. Zog’s latest effort, Texas Zydeco Train, at iTunes. Dr. Zog has been busy. They also put out an album of funky Latin-hustle- jazz stuff last year as well entitled She’s Got The Glow, also available on iTunes. 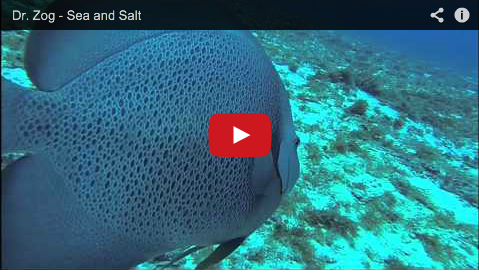 Dr. Zog scuba diving Devil’s Throat Cozumel. 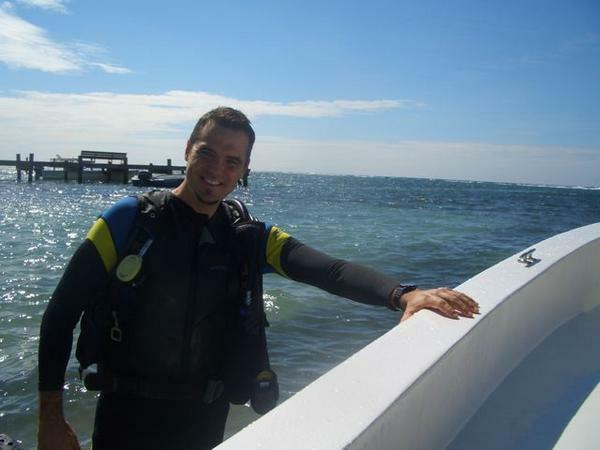 Dr. Zog with the Gatorboys from the TV show. 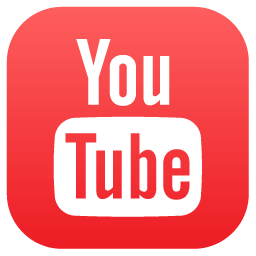 Filmed for a TV episode. 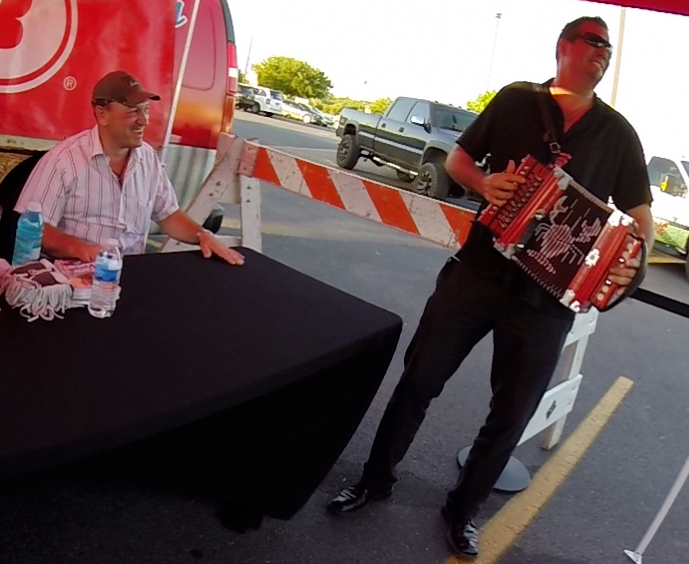 Swamp People TV show star Troy Landry, sings Zog’s tune, the Alligator Shuffle. Dr. Zog plays, harmonica, Cajun accordion and guitar. 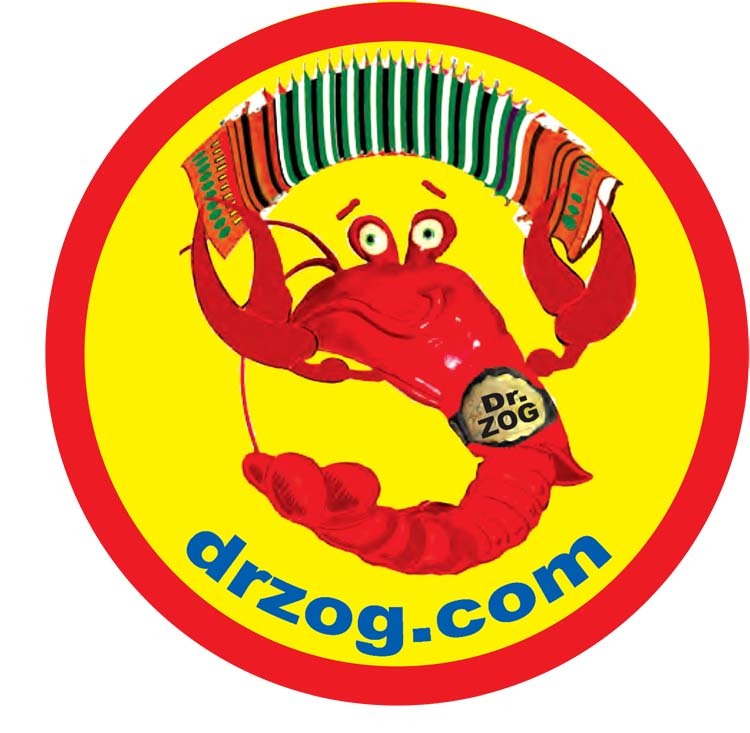 Dr. Zog has the cure for your zydeco fever. 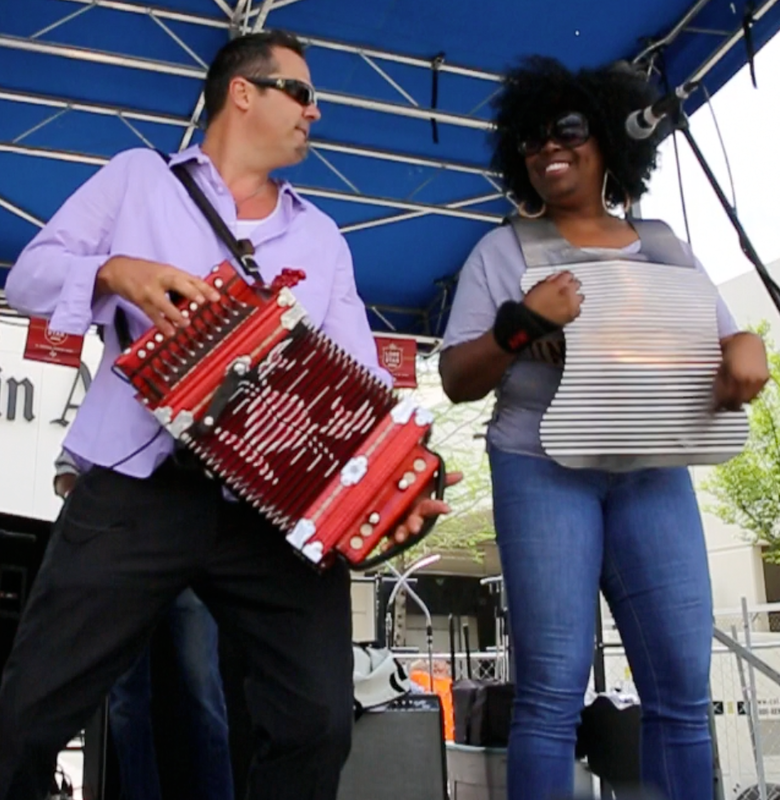 Add a dash of Zydeco, Blues, & Funk in a big pot. Stir slow. Let it simmer and you get Dr. Zog’s Swampadelic gumbo.